Diabetic Neuropathy is a type of nerve damage that affects individuals who have diabetes. Diabetic Proximal Neuropathy is a motor neuropathy that affects one’s movement. It is the second most common kind of Diabetic Neuropathy, the most common being diabetic peripheral neuropathy. Diabetic Neuropathy is a type of nerve damage that affects individuals who have diabetes. The term neuropathy indicates nerve dysfunction causing symptoms such as weakness and loss of sensation. Diabetic Proximal Neuropathy is a motor neuropathy that affects one’s movement. It is the second most common kind of Diabetic Neuropathy, the most common being diabetic peripheral neuropathy. What are the Signs and Symptoms of Diabetic Proximal Neuropathy? How is Diabetic Proximal Neuropathy Diagnosed? A healthcare provider may diagnose Diabetic Proximal Neuropathy after carefully evaluating the individual based on their medical history, duration of diabetes, glycemic control, and symptoms reported. Additionally, the physician will also check for muscle strength and muscle tone, tendon reflexes, and sensitivity to touch, temperature, and vibration. 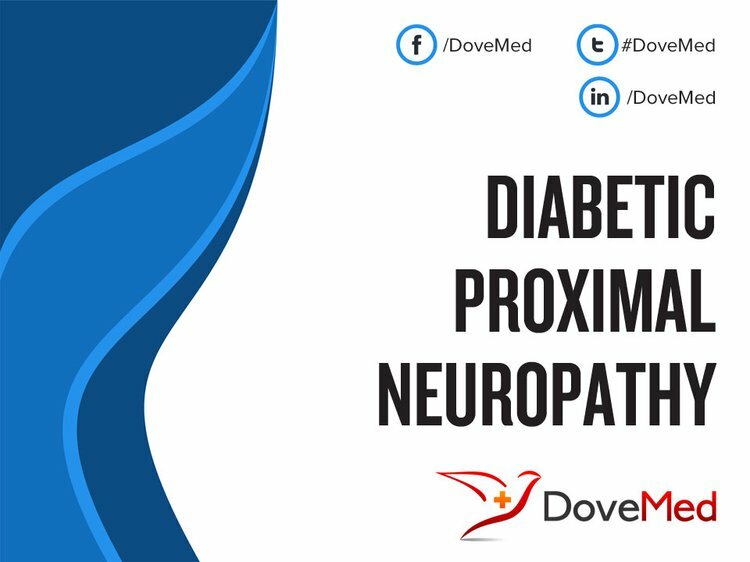 What are the possible Complications of Diabetic Proximal Neuropathy? How is Diabetic Proximal Neuropathy Treated? Although a reversal of nerve damage is not possible, muscle weakness owing to Diabetic Proximal Neuropathy could be resolved over time with treatment. How can Diabetic Proximal Neuropathy be Prevented? Aaberg, M., Burch, D., Hud, Z., & Zacharias, M. (2008). Gender differences in the onset of diabetic neuropathy. Journal of Diabetes and Its Complications, 22(2), 83-87. Young, B., Maynard, C., & Boyko, E. (2003). Racial Differences in Diabetic Nephropathy, Cardiovascular Disease, and Mortality in a National Population of Veterans. 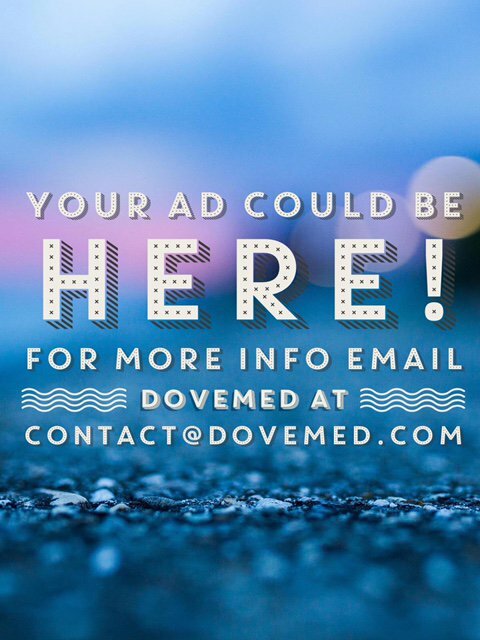 Diabetes Care, 26(8), 2392-2399. Abbott, C., Chaturvedi, N., Malik, R., Salgami, E., Yates, A., Pemberton, P., & Boulton, A. (2010). Explanations for the Lower Rates of Diabetic Neuropathy in Indian Asians Versus Europeans. Diabetes Care, 33(6), 1325-1330. Abbott, C., Malik, R., Ross, E., Kulkarni, J., & Boulton, A. (2011). Prevalence and Characteristics of Painful Diabetic Neuropathy in a Large Community-Based Diabetic Population in the U.K. Diabetes Care, 34(10), 2220-2224. Hur, J., Sullivan, K., Pande, M., Hong, Y., Sima, A., Jagadish, H., . . . Feldman, E. (2011). The identification of gene expression profiles associated with progression of human diabetic neuropathy. Brain, 134, 3222-3235. Bril, V., England, J., Franklin, G., Bachonja, M., Cohen, J., Del Toro, D., . . . Zochodne, D. (2011). Evidence-based guideline: Treatment of painful diabetic neuropathy: Report of the American Academy of Neurology, the American Association of Neuromuscular and Electrodiagnostic Medicine, and the American Academy of Physical Medicine and Rehabilitation. Neurology, 76(20), 1758-1765. Sander, H., & Chokroverty, S. (1996). Diabetic Amyotrophy: Current Concepts. Semin Neurol Seminars in Neurology, 16, 173-178. Pascoe, M., Low, P., Windebank, A., & Litchy, W. (1997). Subacute Diabetic Proximal Neuropathy. Mayo Clinic Proceedings, 72(12), 1123-1132.